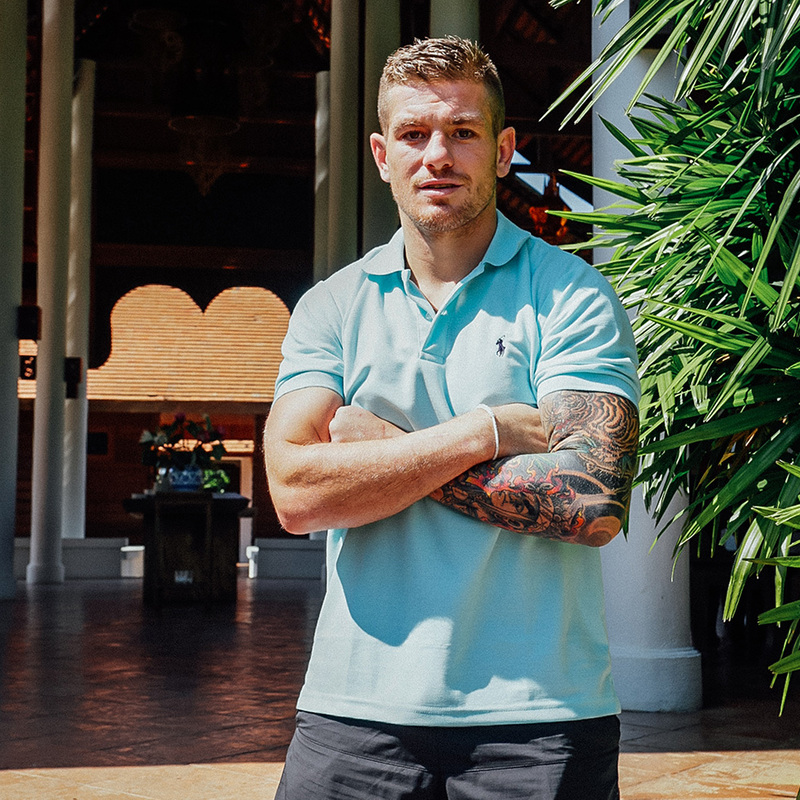 Paul Carter, an Australian rugby league footballer, is checking into The Dawn Medical Rehab & Wellness Centre in Thailand to receive addiction treatment through the facility’s highly regarded treatment programme. Carter, who has played for the Gold Coast Titans, the South Sydney Rabbitohs, and the Sydney Roosters, currently plays for no club in the National Rugby League following instances of misconduct involving alcohol and drug abuse. Carter begins his addiction treatment programme at The Dawn Medical Rehab & Wellness Centre on Monday the 13th of November. The Dawn Medical Rehab & Wellness Centre offers multi-faceted treatment methods for rehabilitation and patient care. All treatment programmes are personalised to address each client’s unique issues and needs. Additionally, The Dawn Medical Rehab & Wellness Centre addresses both underlying negative behaviours and reinforces the development of positive behaviour to ensure long-term positive outcomes. A team of highly qualified and dedicated treatment professionals is available throughout the treatment programme to give clients have access to the tools and skills they need to achieve long-lasting sobriety. The Dawn Medical Rehab & Wellness Centre also provides a 1:1 client to staff ratio to further enhance their experience. Visit The Dawn Medical Rehab & Wellness Centre to learn more about the programme.